Summer's officially here! Well, I'll surely miss the cold breeze we had for a couple of weeks, but there's a lot of reasons to be excited about summer. There's our planned vacay with my family to HK, beach trips and my "solo" getaway up North. So yeah, there's a lot of things I look forward to. Another reason is the upcoming makeup collections from different brands for the Spring/Summer season. One brand that never fails to amaze us with awesome makeup collections, housed in gorgeous packaging is Shiseido. Alluring combination of colors that offer an endless variety of beauty. Lasting, clear colors with a silky smooth texture that glides gently over the eyelids. 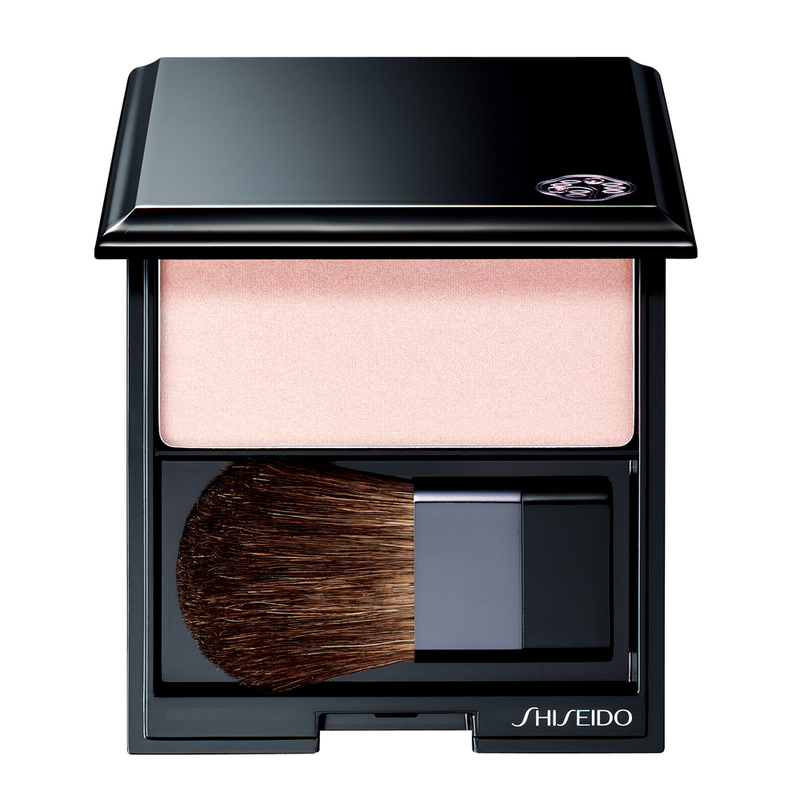 The exquisite texture looks and feels silky-soft on the skin. 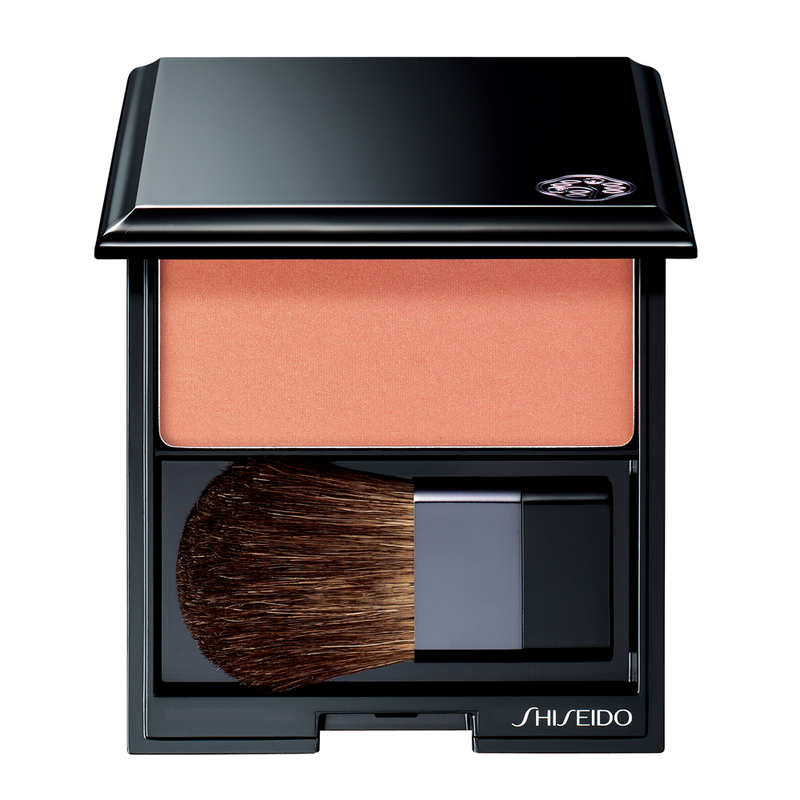 Each perfectly calibrated shade stays true without fading, while refined powders spread easily and allow for the effortless customization of color intensity. 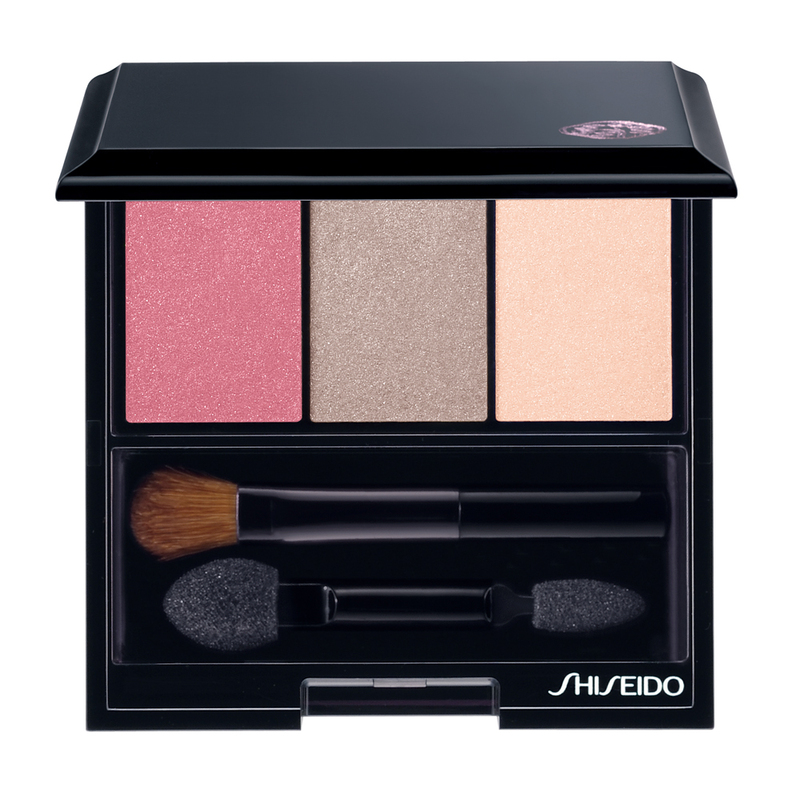 The fresh, flattering finish lasts beautifully all day, without making skin feel dry. A revamped version of the popular Perfect Rouge is also included in this collection. The new formula incorporates a Red lluminating Pearl and Micromatic Color Pigment for a silk-like shine and fresh, vibrant color. There's a total of 15 shades for this line up. 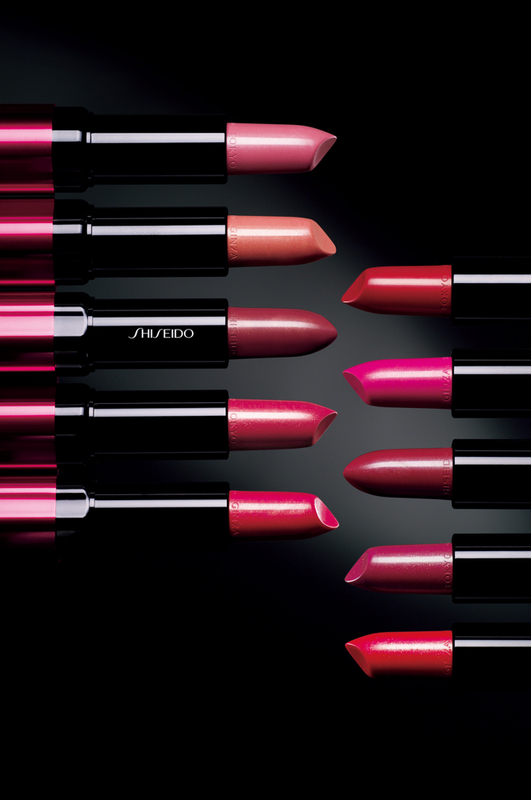 A new line of lipsticks called Perfect Rouge Tender Sheer is also included. It has 10 beautiful, glossy and shiny shades encased in a chic red packaging. I have the Luminizing eyeshadow palette in Pink Sands and one shade from the Perfect Rouge Tender Sheer (thanks to our friends from Shiseido PH!) which I'll be reviewing soon so watch out for that! So what do you think about this collection? Yay or Nay? To know more about this collection and other exciting stuff from Shiseido, please like Shiseido Philippines on Facebook.